Wikstroemia sikokiania Franc. & Sav. Faint surface markings. V or zigzag cross-markings under polarized light. Many associated cells of various shapes (rectangular), often broken. Quiet short fibers with broad central portions. Flater fibers than mitsumata; may be twisted. Wikstroemia sikokiana grows in temperate climates, among the rocks on the mountain slopes between 1000 to 2800m (until 3500m), in the vicinity of sunny forest areas. Chubu (Fukui, Nagano, Ishikawa, Shizuoka prefectures ), Chugoku (Shimane, Tottori, Yamaguchi prefectures), Kansai (Hyogo, Kyoto, Nara, Osaka, Shiga, Wakayama prefectures), Kanto (Saitama prefecture), Kyushu (Miyazaki, Saga prefecture), Okinawa, Shikoku (Ehime, Kagawa, Kochi, Tokushima prefectures). 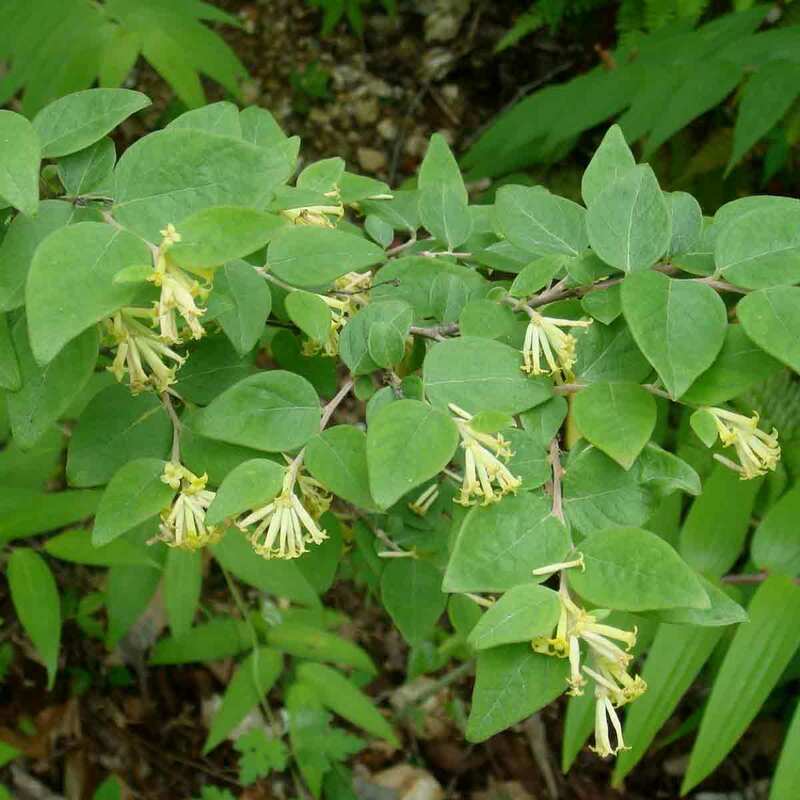 Wikstroemia sikokiana is a shrub of the Thymelaceae family, family, which includes nearly 500 species in 44 genera. There is a great confusion among the various Wikstroemias, Stelleras, Edgeworthias and especially Daphnes, because their morphologies are very similar. Thymelaceaes are base plants for paper making in the Himalaya areas. The plants are valued for the large amount of hemicelluloses contained in the bark. They are also very much used in Chinese medicine. 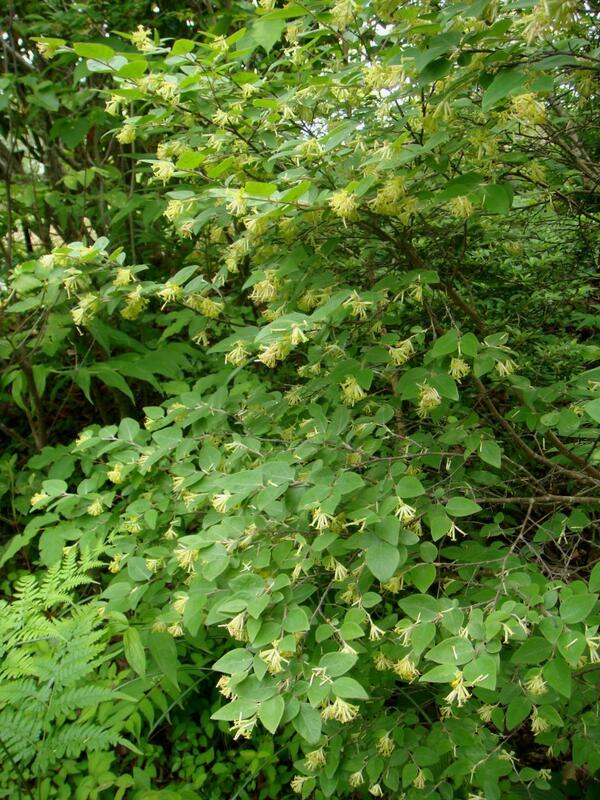 Wikstroemia sikokiana is a deciduous shrub, growing slowly up to 2m. Blooming takes place between May and June. Its fruits are not edible and it has no known medicinal use. The plant is often harvested in the wild because if it can be domesticated, it is with difficulty. It takes 5 to 7 years for the plant reaches a sufficient height (2m) to be harvested for its bark. The sap is toxic and it is probably the reason why the paper is resistant to insects. There are 14 Wikstroemia species in Yunnan among which 6 are located in the northwest (W. delavayi, W. leptophylla, W. canescens, W. lichiangensis, W. scytophylla, W. lamatsoensis). 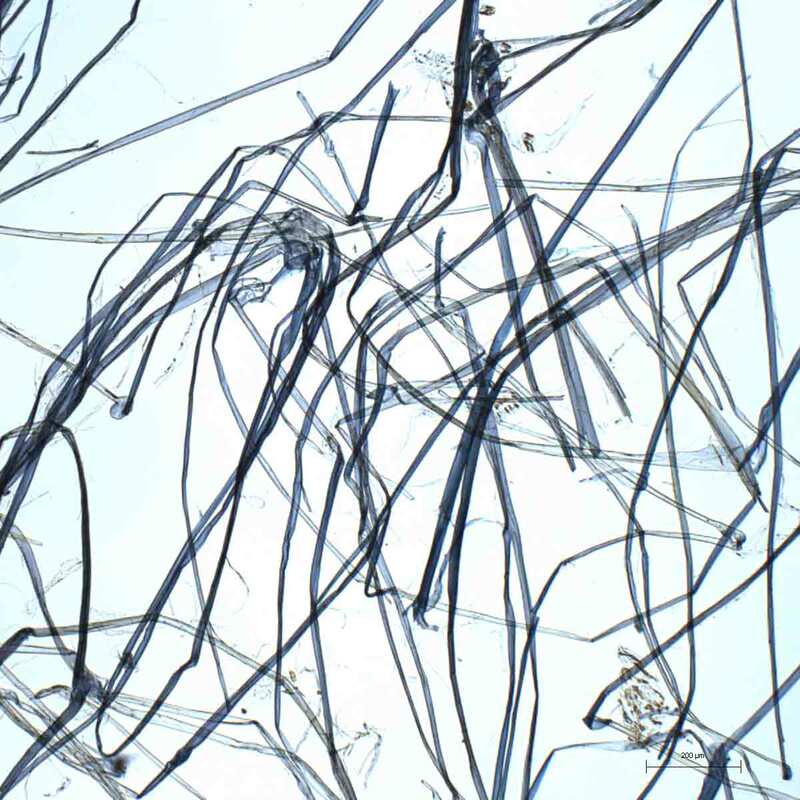 Gampi fibers would be used since the Nara period (710-794). There is evidence that the papers are highly valued at the court during the Heian period (794-1185) for writing poems, and these papers were dyed or may be decorated. The Torinoko (cf. this name) of the former province of Echizen (Fukui Prefecture) appears in the middle ages, and it owes its name "bird’s child" because of its eggshell color and its glossy surface. It is used for calligraphy as it is a shinny paper on which ink does not bleed. From Muromachi period (1336-1573) to Edo period (1603-1867), gampi papers are used as support for paintings because they increase sharpness of gold leaf decorations, very popular in those times. Gampi was used in large quantities during the Meiji period (1868-1912), for the production of duplicating papers (cf.Tosa gampishi) used with the mimeograph or alcohol duplicator. Currently, as cultivation is difficult, harvesting of shrubs growing in the wild, still exists. Fiber demand exceeds production so a part of gampi is imported from the Philippines. One hundred kilograms of harvested gampi gives three to five kilograms of paper. Harvesting takes place every three years from mid-March to late April when the sap is rising and makes the fibers bright and makes debarking easier. The bark is peeled off immediately without steaming and hung to dry. At this stage the bark is called "black bark". Alkaline cooking is done at this stage and lasts 2 to 3 hours. The alkaline agent is wood ashes lye or lime or caustic soda. Bleaching is sometimes made ​​with chlorine. After cooking, barks are placed in water for several days to remove cooking residues. It also allows achieving bleaching. Beating is done manually or with a small hollander beater. Removing impurities is done manually or, more recently, with diaphragm flat screen because the fibers are relatively short. In this case the sorting is done after pulp beating.